EU nationals, citizens of EEA member states and citizens of Switzerland enjoy the right of free movement within the EU. They do not need to obtain a work permit or register with the Employment Agency to work or engage in self-employment activities in Bulgaria. Individuals not enjoying preferential treatment who intend to work in the country under a local employment contract or under the terms of a secondment must obtain a work permit from the Employment Agency. Work permits are issued to foreign nationals who possess proper education, special skills or professional experience, suitable to the position they intend to take. In most cases, the Bulgarian employer must perform a labor market test to establish the lack of Bulgarians and individuals enjoying preferential treatment who are suitable for the position. The market test requirement can be avoided under specific circumstances. Different social security regimes apply to employees and self-employed individuals. Social security contributions payable by self-employed individuals vary depending on the individual's activity. 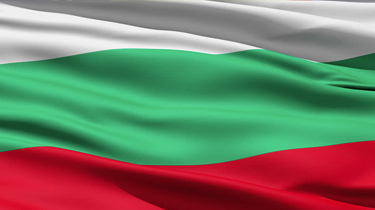 Individuals performing working activities in Bulgaria are subject to Bulgarian mandatory social security contributions unless an exemption is provided. Employees working in Bulgaria under an employment contract are covered under all of the social security funds, as well as the Pension Fund.